Sarah comes to us with a variety of experience in both earned and digital media in the education, health care and trade association space. 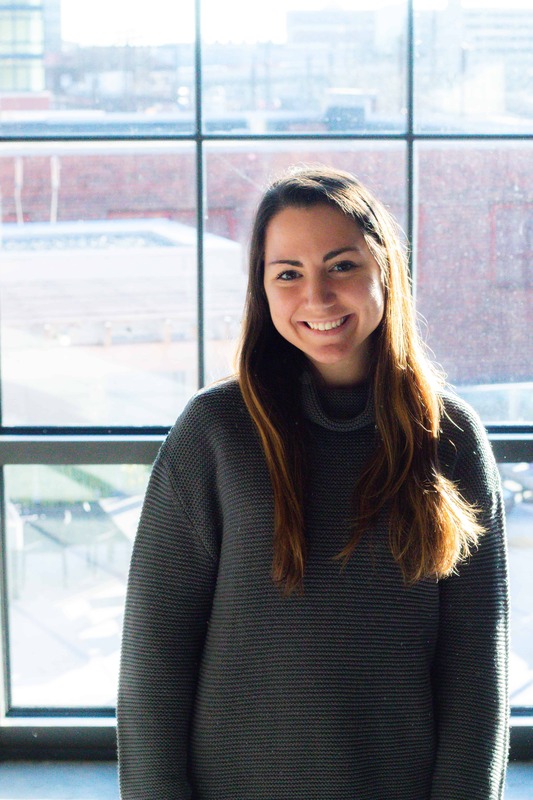 Originally from Westchester, New York, Sarah moved down south to pursue her undergraduate degree at The University of Maryland, where she received a B.A in Communications with a minor in Leadership Studies. Prior to Proof Strategies, Sarah was at the Energy Bar Association where she worked on the management of the website, as well as email and print marketing for members. She has also interned at The Ronald McDonald House in Baltimore, where she planned a summer camp program for 10-12 children with disabilities or chronic illnesses, and maintained their annual newsletter as well as social media sites about new information, future goals and upcoming events for subscribers.